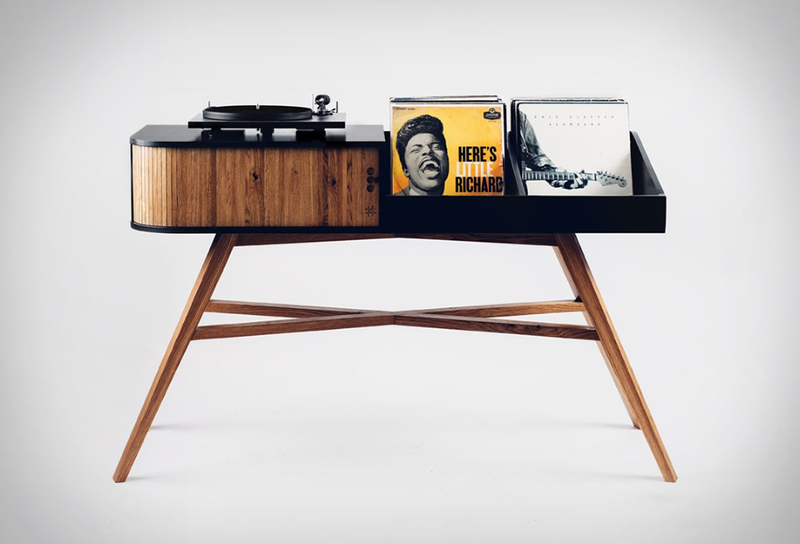 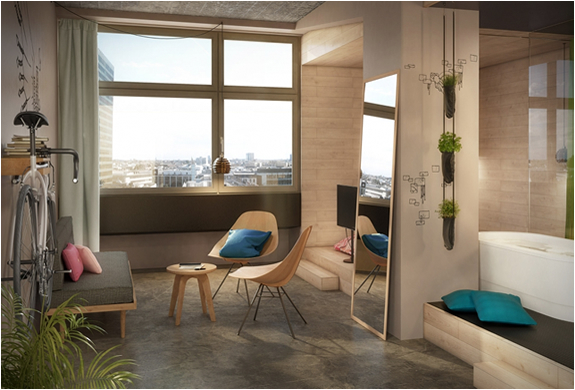 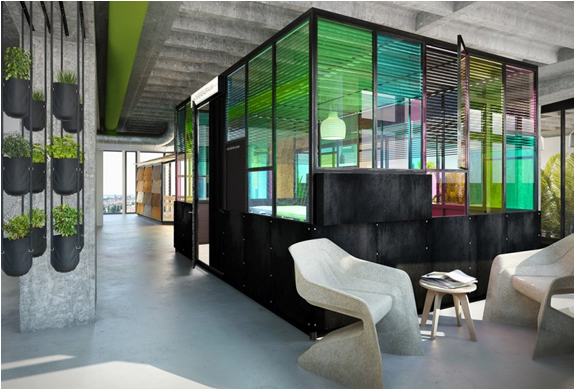 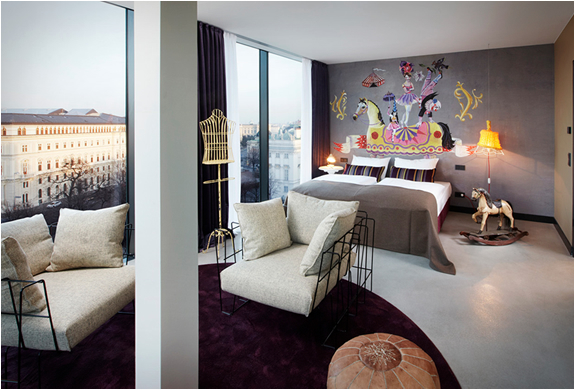 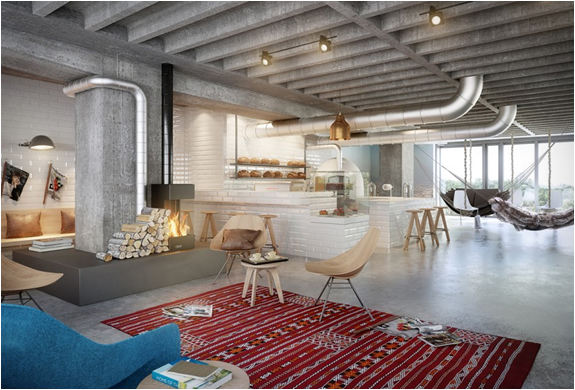 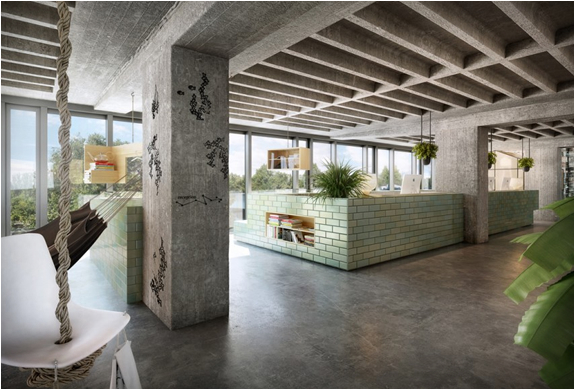 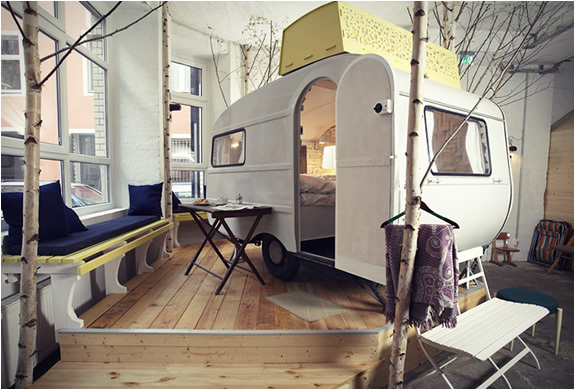 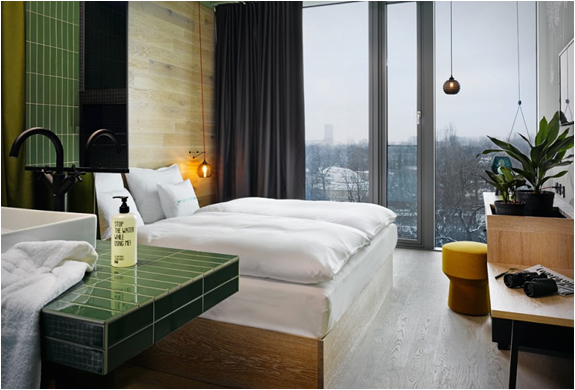 Hotel Bikini Berlin by 25 hours, is Berlin’s newest contemporary upmarket hotel. 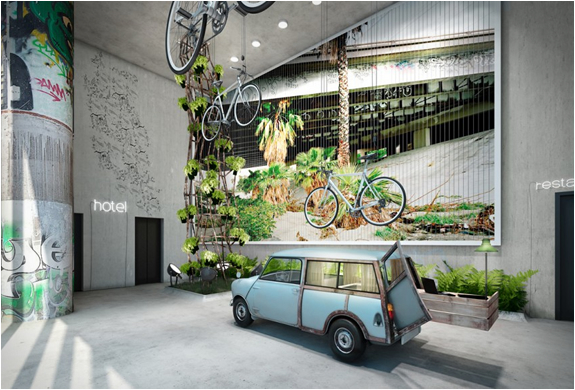 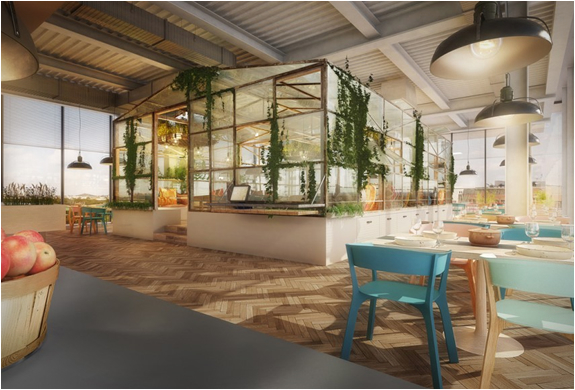 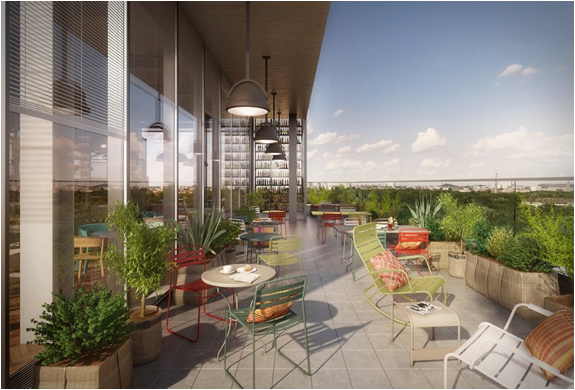 The hotel showcases cosmopolitan Berlin and has an "urban jungle” theme, celebrating its city-meets-jungle concept with animal themes, vertical planting, hanging plants, and warm natural colors. 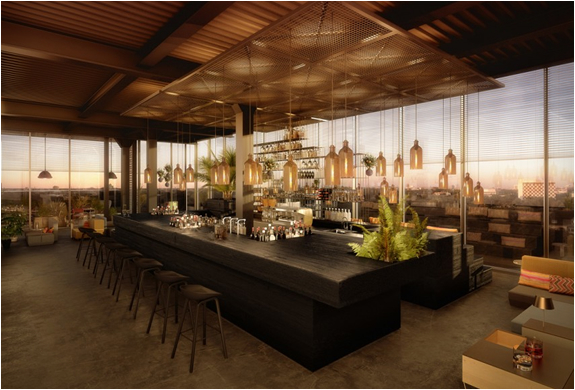 25hours Hotel Bikini´s highlight and "place to be” in Berlin is the Roof-top bar on the tenth floor, with breathtaking 360 degree views of the city and the zoo.